The U.S. government has charged a Russian national with playing a key financial role in a Kremlin-backed plan to conduct "information warfare" against the United States, including to influence next month's congressional elections. Woman worked for companies accused of waging 'information warfare' against U.S. 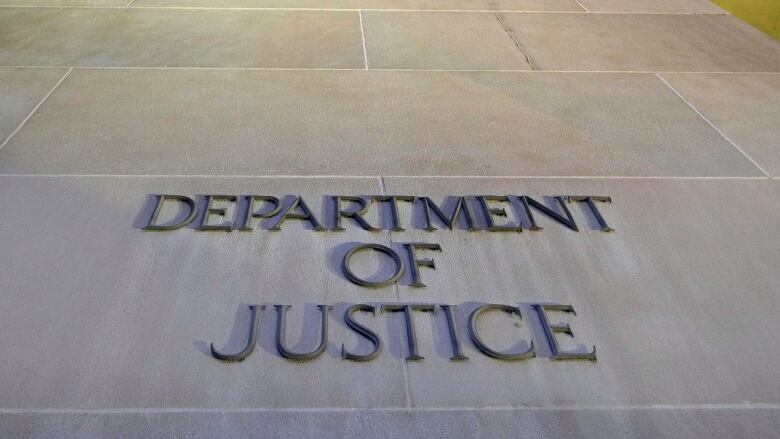 The U.S. government on Friday charged a Russian national with playing a key financial role in a Kremlin-backed plan to conduct "information warfare" against the United States, including to influence next month's congressional elections. The criminal complaint charging Elena Alekseevna Khusyaynova, 44, with conspiracy to interfere with the U.S. political system was unsealed in Alexandria, Va. The complaint said Khusyaynova was the chief accountant for Project Lakhta, which it said was funded by Russian oligarch Evgeny Viktorovich Prigozhin and two companies he controls, Concord Management and Consulting LLC and Concord Catering. Using social media and other avenues, the participants waged "information warfare against the United States," attempting to sow distrust of candidates for U.S. political office and the U.S. political system, according to the complaint. Concord Management and Concord Catering were among the three entities and 13 Russian individuals who were indicted by special counsel Robert Mueller's office in February in an alleged criminal and espionage conspiracy to tamper with the U.S. presidential race, boost Donald Trump, the Republican candidate, and disparage his Democratic opponent, Hillary Clinton. Prigozhin, who was among those personally charged by Mueller, has been dubbed "Putin's cook" by Russian media because his catering business has organized banquets for Russian President Vladimir Putin and other senior political figures. He has been hit with sanctions by the U.S. government. 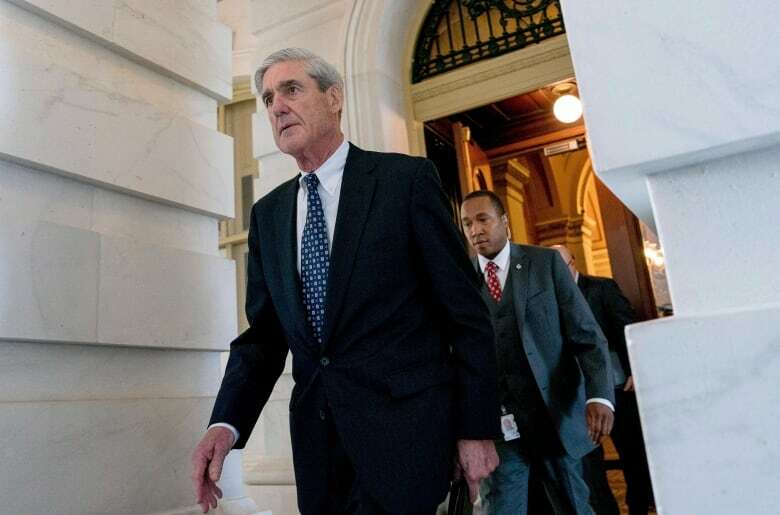 In July, Mueller's office also indicted 12 Russian intelligence officers who were accused of hacking Democratic computer networks as part of Russian meddling in the 2016 U.S. election.